Tactile triangles are typically printed directly on the main label on one production line along with other colours, so there is no separate label. 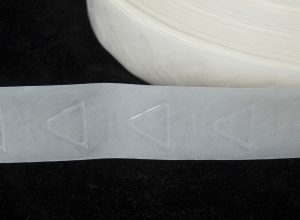 Alternatively, tactile triangles can be produced as separate transparent labels and be applied individually. On customer’s request, we apply the transparent warning triangle label to: booklets, peel off labels or short run labels. Warning triangles must comply with all legal norms for size and height, and meet parameters required by law. 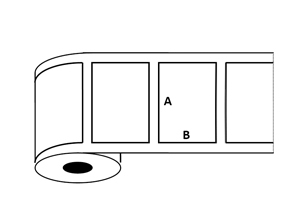 When the warning triangle is printed directly on the customer’s main label, no additional application costs are generated. Proven technology and materials supplied by reliable suppliers ensure that all legal and quality requirements are met.